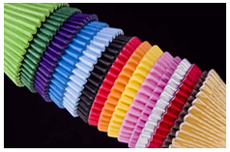 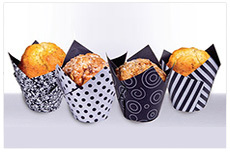 Chevler is the UK's leading manufacturer of baking cases and tulip muffin wraps. 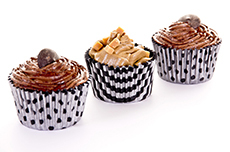 because your cupcakes deserve to be presented in a quality case. 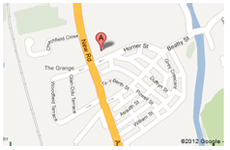 Any questions, comments or suggestions please feel free to contact us.